Wildcat Mountain - Jackson NH and Mt. Washington Valley Area Information. Pumpkin People, Tradionally Yours Events, Lodging specials, Dining and Ski Area Info. Eperience Wildcat Mountain … Winter and Summer! Voted #1 Scenery & Top 10 for Terrain & Challenge (SKI Magazine), Wildcat Mountain is NH’s best-kept secret. You can access 2,112 ft. vertical in just 6 minutes via New England’s most powerful Quad chairlift! 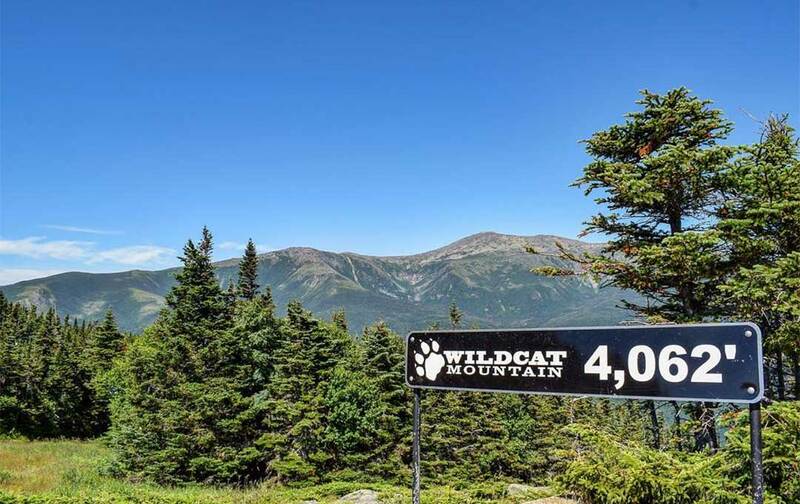 Unblemished by trailside development, Wildcat offers visitors world class New Hampshire skiing, riding, and summer recreation on over 225 acres of White Mountain National Forest land.